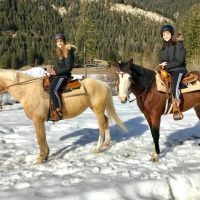 excursions for all riders skills, including beginners. We offer: one or more-hour excursions, multi-day trekkings, individual lessons or packages, according on the skills that the customer wants to reach. 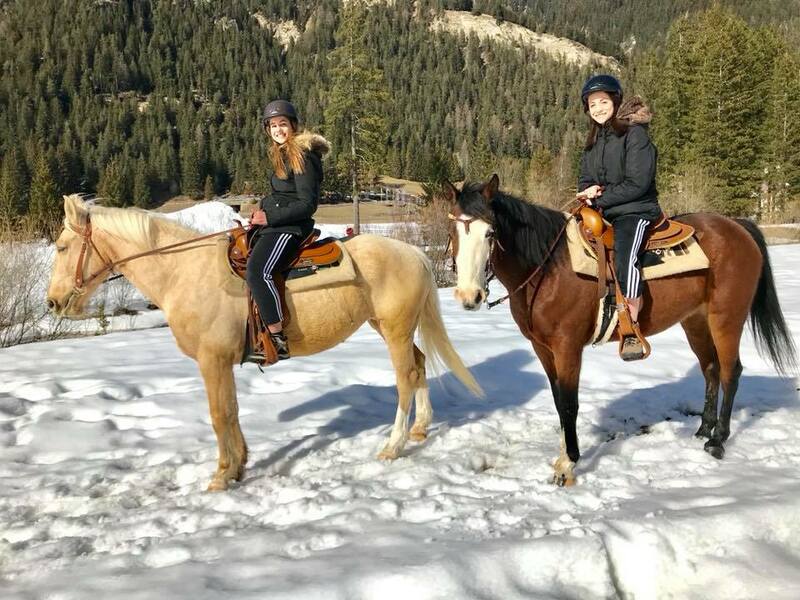 Exclusive high-altitude horseback riding tour with photo service included, to remember forever your magical experience lived on horseback in the wonderful landscape of the Dolomites. Opening times: OPEN ALL YEAR ROUND. Every day from 8.30 a.m. until sunset time. 2 hours: 50€ per person. 1/2 day: 85€ per person. Whole day: 150€ per person. Romantic excursion: 160 € the couple.